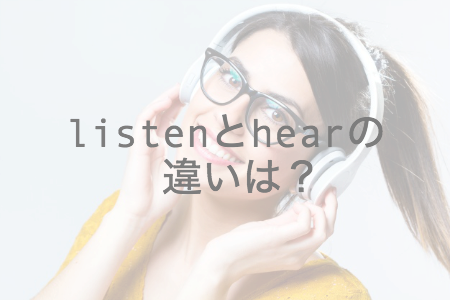 I like to listen to Japanese music. You should listen to your boss carefully. I heard a loud sound this morning. I heard that our company would be sold in the near future.